The mission of the Foundation is to promote the welfare and well-being of people and animals and to give free medical treatment to helpless and injured animals. 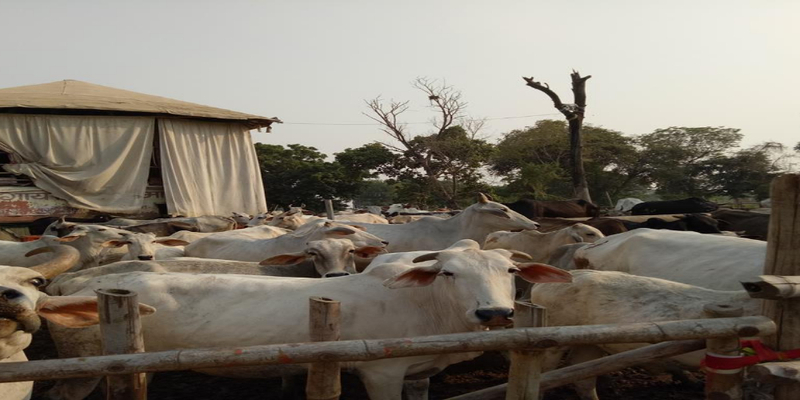 The Foundation tries to achieve this goal through only legitimate means, such as: Facilitating transportation by ambulance, medical treatment and [medical care] of / to sick / injured animals; Encourage people to protect and save Holy Cows (Gau Mata). The removal of animals - such as cows - at their destination to be slaughtered and the rehabilitation of these animals; Providing information and information; such as: on cow's milk and products made from it [butter, curd cheese, Ghi and so on]; and on vegetarianism; Establishing and maintaining contact and working together with third parties if and insofar as this can be useful for the Foundation. 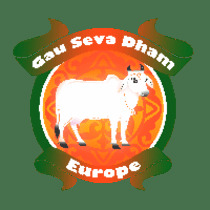 http://gausevadham.eu/ Gau Seva Dham Foundation has been approved by the Dutch Tax and Customs Administration as a public benefit institution. General welfare organizations (ANBIs) can make use of certain tax advantages in inheritance, donation and energy tax.